I learned how important building a network of key people is to success in the business world. Briefly describe your co-op employer, your major responsibilities, and any highlights of this work assignment. I worked for ExxonMobil Gas and Power Marketing Company, supporting the Exploration Company in advisories on new areas. I got to work on some confidential contracts from foreign governments, which was pretty cool!! What types of skills did the job require? What new skills did you gain (i.e. software, interpersonal, communication, etc.)? Good research and interpersonal skills are key. I learned how important building a network of key people is to success in the business world. Was there anything unique about your experience that you can share with us? 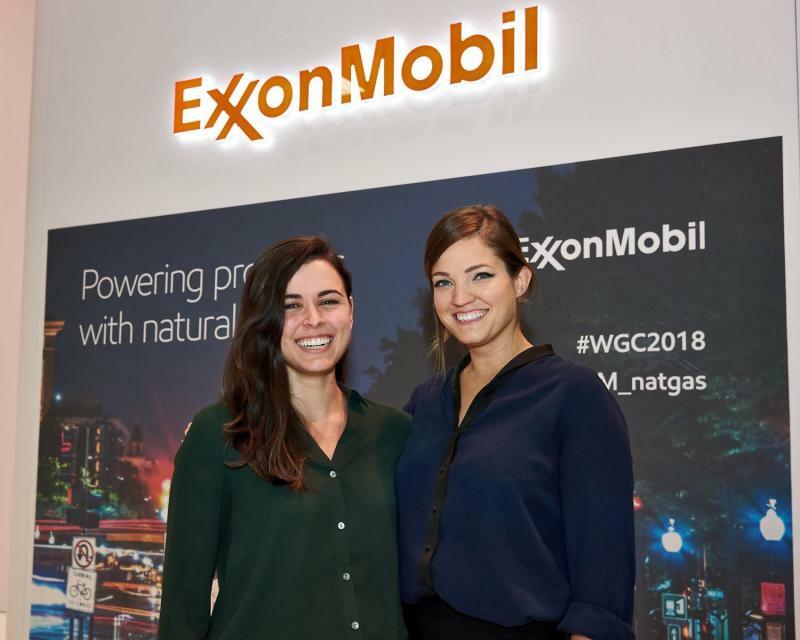 Exxon partners with United Way, and I got to work at a food bank and participate in Meals on Wheels as well as do the typical intern events like refinery and drill rig tours. If your co-op/internship was outside the DC metro area, how did you find housing? ExxonMobil has a service to assist with housing and moving to the city. What advice, if any, would you give to other engineering students seeking a co-op or internship? Get out of your office or cubicle and go meet people! Their experiences are worth more than any deliverable you’ll turn in at the end of your term.